A beautiful town in Alappuzha district of the South Indian state, Kerala, Alleppey has an abundance of beautiful natural surroundings and historical attractions. It is one of the largest towns of the state and offers fascinating backwaters, sandy beaches, lagoons, and canals to its visitors. Many tourists arrive in this region for family vacations from different parts of the world. Lord Curzon, Viceroy of British India, had described it as the 'Venice of the East' during his visit to southern part of India in the early twentieth century. Over the years, Alleppey has emerged as one of the best destinations for enjoying backwater tourism. 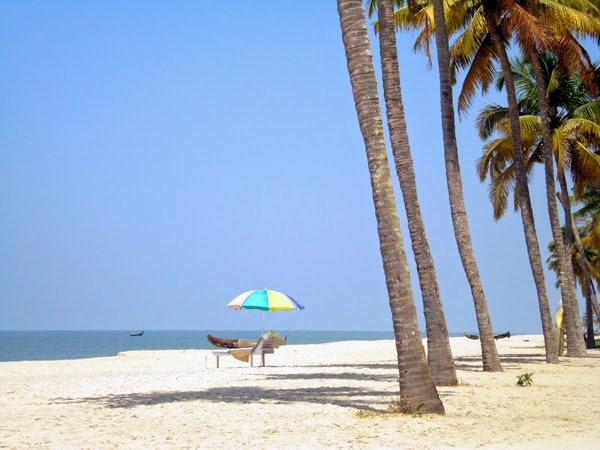 Located close to Alleppey Railway Station is the Alleppey Beach, which is an ideal spot to unwind and enjoy some marvellous views. One of the amazing holiday activities that tourists can enjoy during their visit to Alleppey is a backwater cruise on a houseboat. It gives them the opportunity to explore the life in villages nearby. Another great attraction is the Krishnapuram Palace, which is located at a distance of about 47 kilometres from the town. It was built in the eighteenth century by Travancore kings who ruled Kerala during those times. One can find some ancient artefacts, sculptures and paintings while exploring this palace. Travellers to Alleppey can also have a wonderful time visiting the majestic temples of this region. Among them is the Ambalapuzha Temple, which is well-known for a sweet porridge made of milk, called 'Palpaysam'. The Chettikulangara Bhagavathy Temple, dedicated to Goddess Rajarajeswari is another famous temple worth visiting for tourists. It is visited by thousands of devotees every year and is believed to have some miraculous powers. 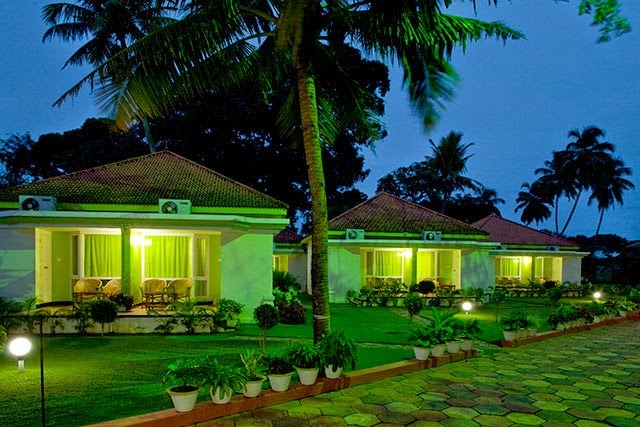 Accommodation in any of the Alleppey resorts associated with Magic Holidays not only give tourists the chance to enjoy comfortable stays, but also offers them greater convenience in visiting these fantastic attractions.